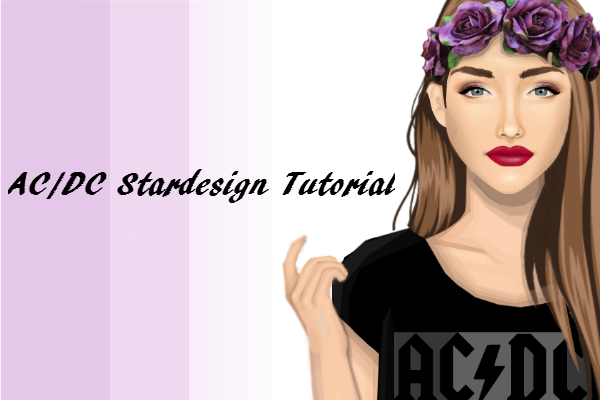 As you know, this week is band week so, I decided to show you how to make the AC/DC logo in Stardesign Fashion. 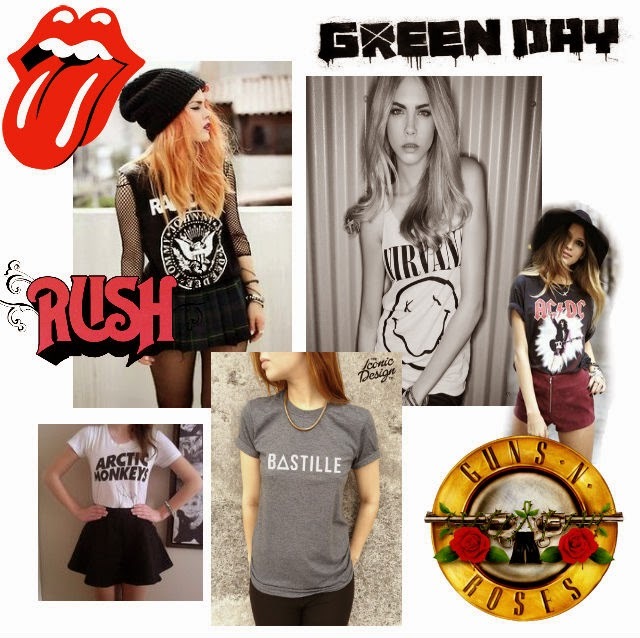 For your chance to win the design on a top of your choice, keep reading. Comment below indicating that you would like to be entered in the raffle and I will pick a random winner in 10 minutes, who shall be gifted this design. Question of the Day : What kind of pet do you have/ would you like to have?